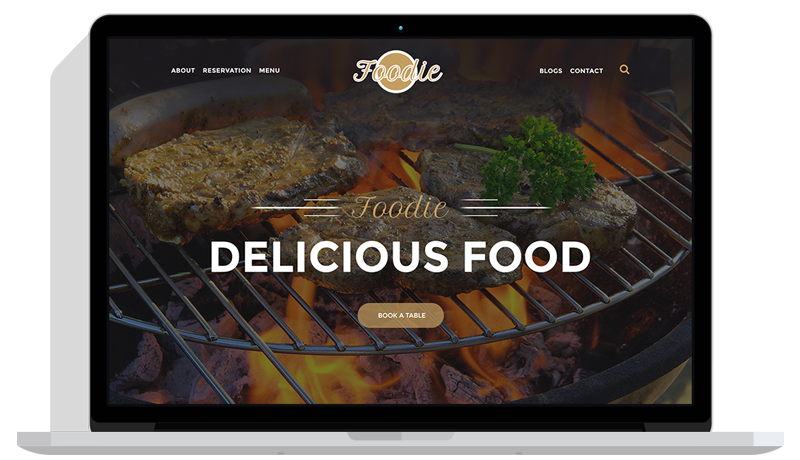 Foodie is a clean, modern and minimalistic responsive Template. 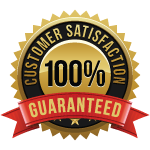 It’s especially designed for Restaurant , Cafe, Food or anyone working in the Food industry and more. 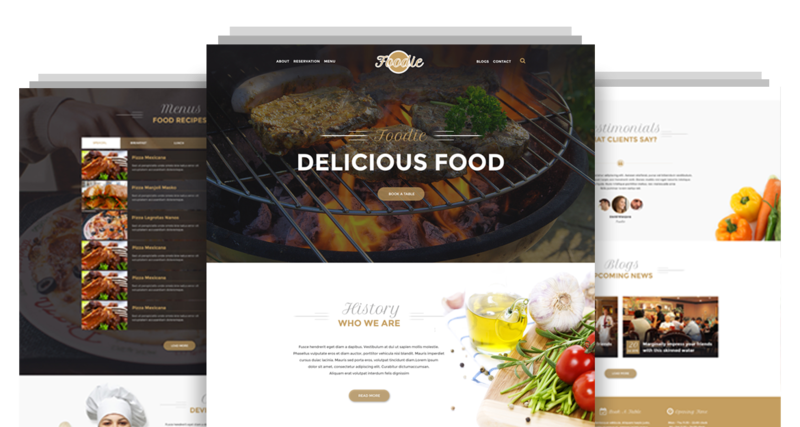 This is built with modern technologies like HTML5, CSS3, jQuery, Bootstrap3.x, Font Awesome 4.x, LESS, Gulp, Modernizer, CSS3 Animation, Owl Slider and more. 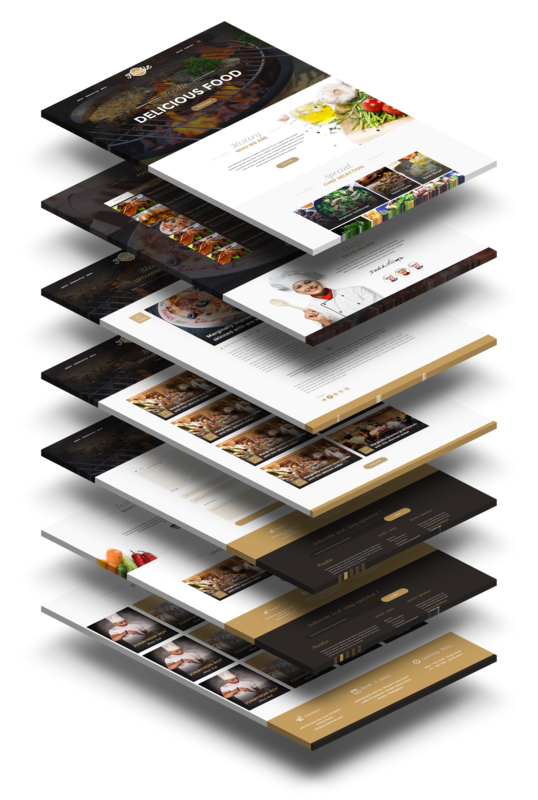 Foodie have many sections: Header, Slider, About, Special (Chef Selection), Menu (Food Recipes) , Chefs Section, Milestone(Counterup), Reservation Table, Testimonials, Latest News, footer With Subscribe & Twitter Feed. 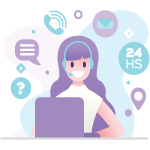 It have many Pages: About, Blog Listing, Single Blog, Menu listing & Contact Page.